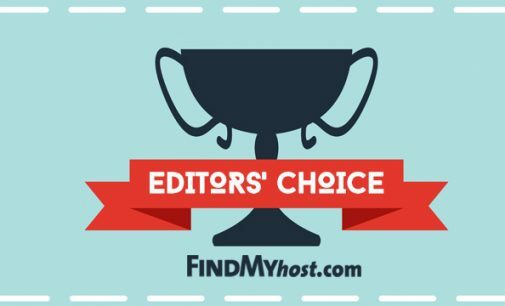 OKLAHOMA CITY, OK – Web Hosting Directory and Review site www.FindMyHost.com released the August 2017 Editor’s Choice Awards today. Web Hosting companies strive to provide their customers with the very best service and support. 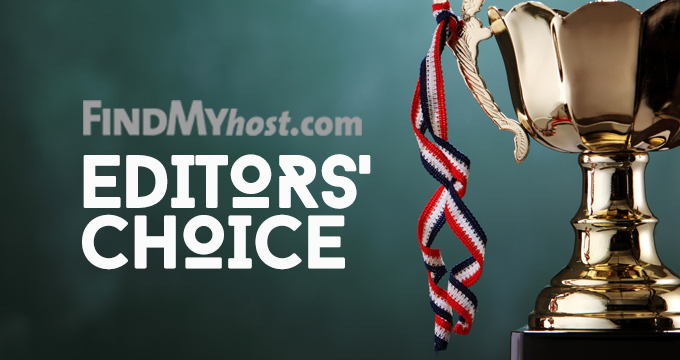 We want to take the opportunity to acknowledge the hosts per category who have excelled in their field. 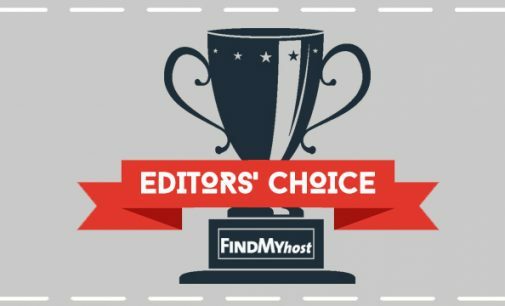 OKLAHOMA CITY, OK – Web Hosting Directory and Review site www.FindMyHost.com released the July 2017 Editor’s Choice Awards today. Web Hosting companies strive to provide their customers with the very best service and support. 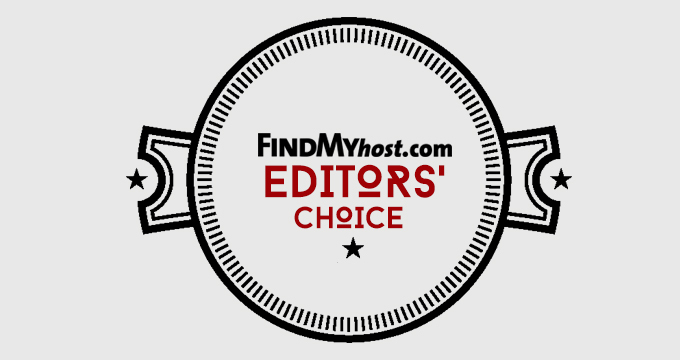 We want to take the opportunity to acknowledge the hosts per category who have excelled in their field. 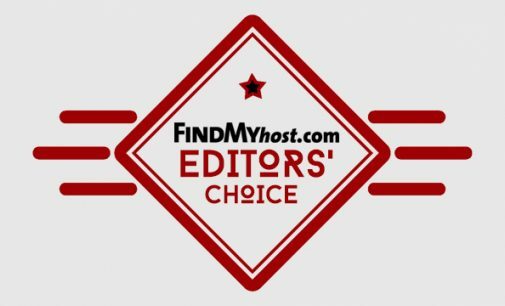 OKLAHOMA CITY, OK – Web Hosting Directory and Review site www.FindMyHost.com released the June 2017 Editor’s Choice Awards today. Web Hosting companies strive to provide their customers with the very best service and support. 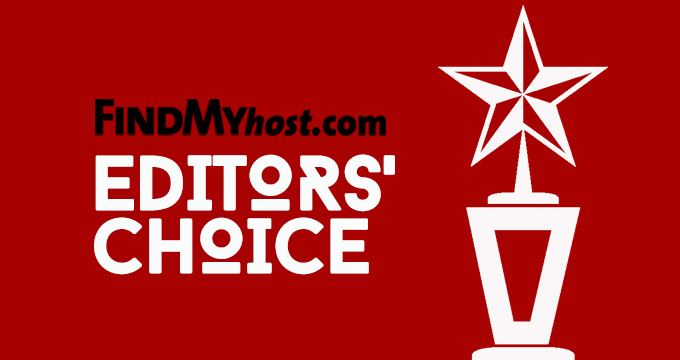 We want to take the opportunity to acknowledge the hosts per category who have excelled in their field. 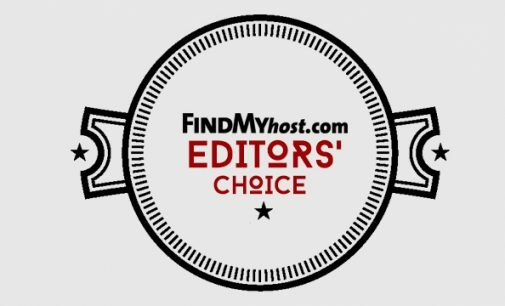 OKLAHOMA CITY, OK – Web Hosting Directory and Review site www.FindMyHost.com released the May 2017 Editor’s Choice Awards today. Web Hosting companies strive to provide their customers with the very best service and support. 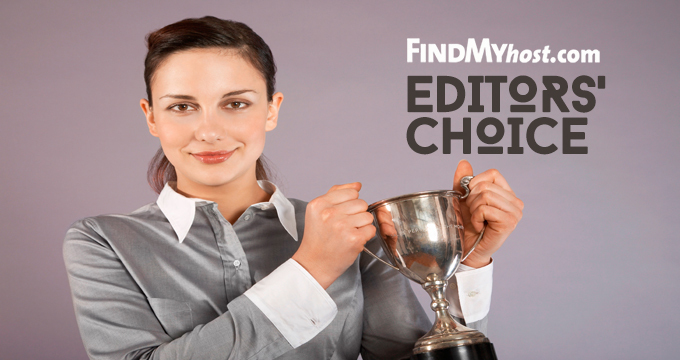 We want to take the opportunity to acknowledge the hosts per category who have excelled in their field. 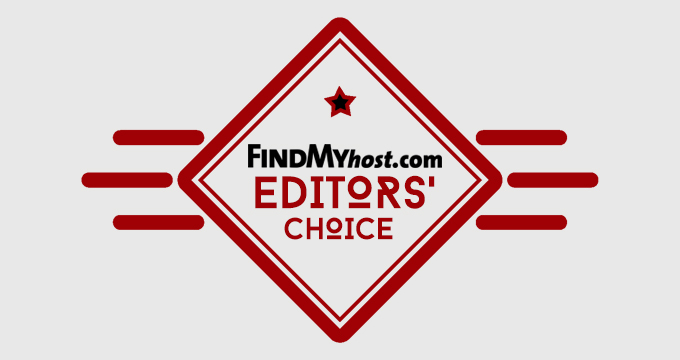 OKLAHOMA CITY, OK – Web Hosting Directory and Review site www.FindMyHost.com released the April 2017 Editor’s Choice Awards today. 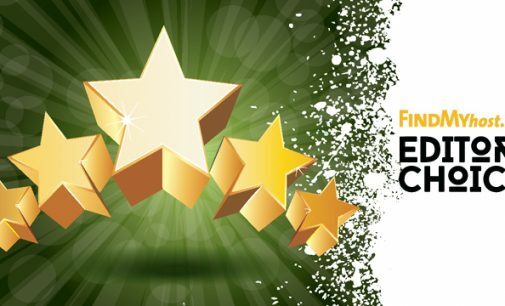 Web Hosting companies strive to provide their customers with the very best service and support. 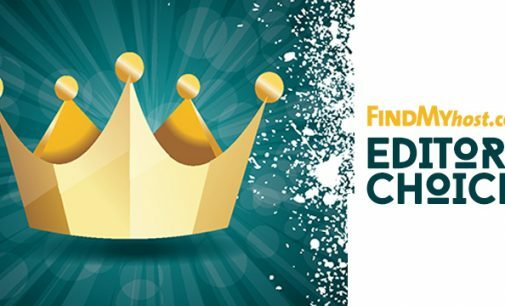 We want to take the opportunity to acknowledge the hosts per category who have excelled in their field. 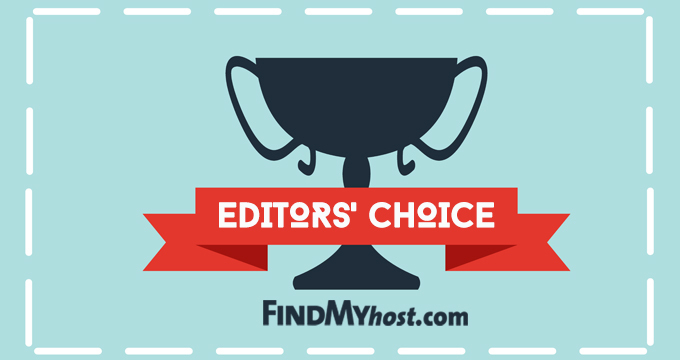 OKLAHOMA CITY, OK – Web Hosting Directory and Review site www.FindMyHost.com released the March 2017 Editor’s Choice Awards today. 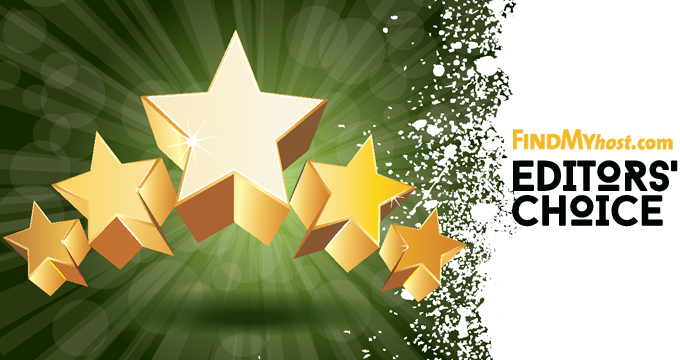 Web Hosting companies strive to provide their customers with the very best service and support. 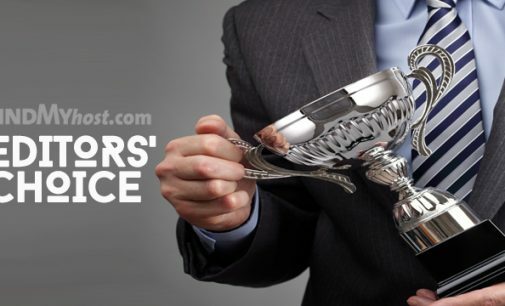 We want to take the opportunity to acknowledge the hosts per category who have excelled in their field. 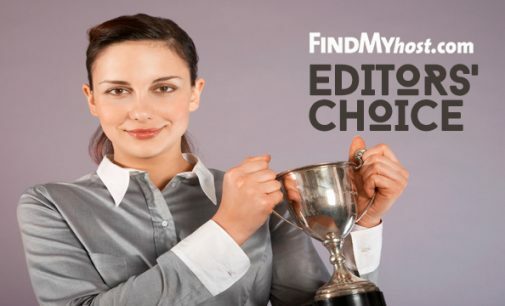 OKLAHOMA CITY, OK – Web Hosting Directory and Review site www.FindMyHost.com released the February 2017 Editor’s Choice Awards today. 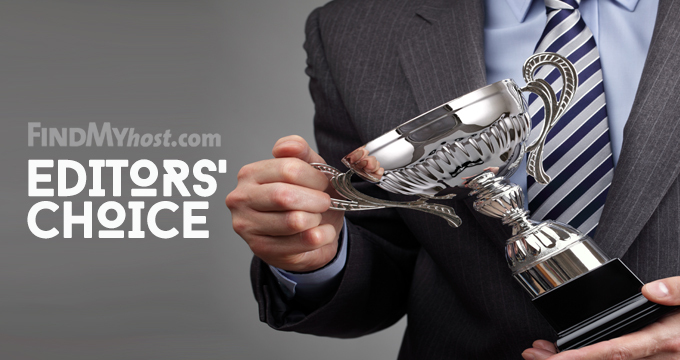 Web Hosting companies strive to provide their customers with the very best service and support. 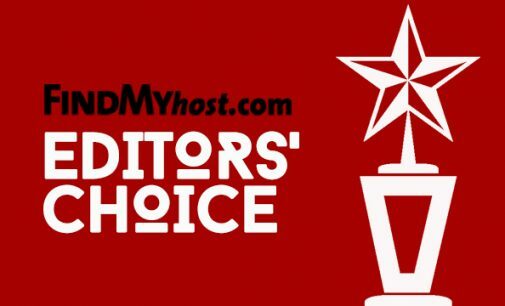 We want to take the opportunity to acknowledge the hosts per category who have excelled in their field. 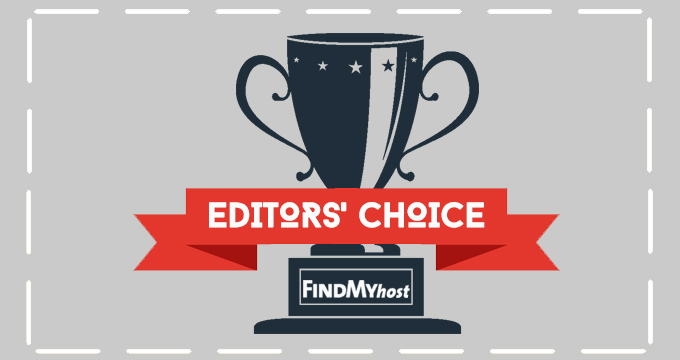 Oklahoma City, OK – Web Hosting Directory and Review site www.FindMyHost.com released the January 2017 Editor’s Choice Awards today. Web Hosting companies strive to provide their customers with the very best service and support. 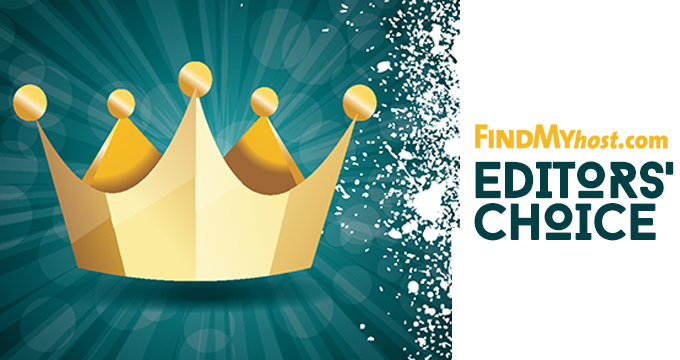 We want to take the opportunity to acknowledge the hosts per category who have excelled in their field.